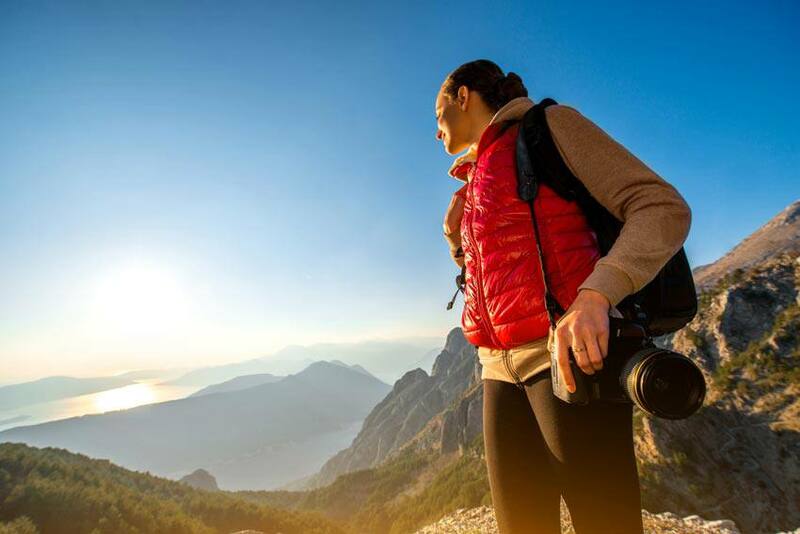 An increasing number of women are travelling and exploring the world on their own terms. How many women are choosing to vacation alone? Solo travel can definitely be an intimidating undertaking, but it can also offer experiences that you would not get by travelling with others. Why are women travelling solo? The TripAdvisor survey found that after the respondents’ country of residence, the most popular travel destination was Europe (42%) and the second-most popular was Asia (15%). What about the most popular countries? “A ranking of the most reviewed destinations on TripAdvisor written by solo female travelers might also suggest that London, Paris and New York are the preferred destinations of this demographic,” says CTVNews. Copenhagen, Denmark: Known for its shopping and beautiful architecture. Ottawa, Canada: It’s multicultural, close to Quebec and has the beautiful Rideau Canal. Auckland, New Zealand: Known as the City of Sails, it features beautiful beaches and sailing ships. Helsinki, Finland: Known for Art Nouveau-style architecture, with great walking tours, art galleries and shopping. Hilo, Hawaii: Located on the Big Island, it has amazing natural beauty, breathtaking beaches and a laid-back culture. Perth, Australia: With some of the best beaches and backpacking cultures in the world, it is one of the most popular solo traveller destinations worldwide. Oslo, Norway: Known for its art and nightlife, this Scandinavian country is one of the safest. Setubal, Portugal: A smaller city with wonderful beaches, fresh seafood and great wine. What else do you need? Malmö, Sweden: Great people and a great culture, with a natural landscape for hiking and boating. Marseille, France: A historic city with a unique culture and premier beaches. Research your destination: As for any other trip, take the time to research your destination and map out some of the places you want to visit and stay at. Learn about the exchange rate, areas to avoid and how to blend in. Check in with your family: Even if you are not concerned about travelling by yourself, your family might be. Make sure that you check in with them occasionally, and give them a copy of your travel itinerary. Check travel advisories: Be aware of all travel advisories and potential dangers that exist where you will be travelling. “Look for warnings about destinations you are about to visit by checking with the Department of Foreign Affairs and International Trade Canada website. At this site, you can also officially register that you are travelling abroad so the government can contact you should alerts escalate or if a crisis arises at home,” says Susan Campbell for Reader’s Digest. Pack for one: Having too much luggage when travelling alone can be a challenge. Pack smart and avoid packing things that you probably won’t need. Trust your gut: You make all the decisions when you travel alone. Trust your intuition and always be aware of your surroundings. If something doesn’t feel right, don’t do it. Get travel insurance: Travel insurance for solo travellers is vital. You never know when you may need travel assistance, and dependable travel insurance coverage ensures you can get help when you need it, no matter where you are.